I am one of the last remaining ‘old school’ clairvoyants. Daytime and weekend appointments appointments now available! Please join my daily Facebook Page updates, where you can share my daily teachings and guidance. Listen now to the live January 2017 interview recorded for BBC Radio Nottingham, with Alan Clifford. 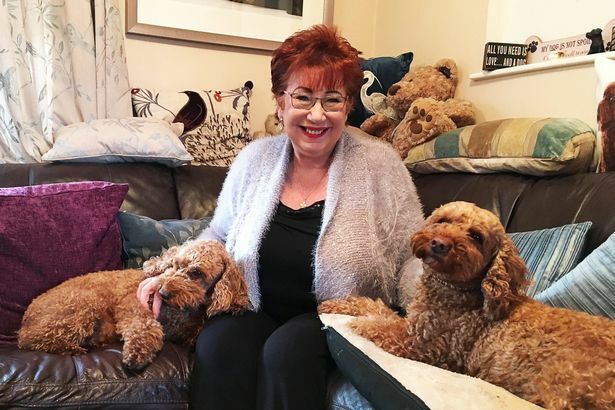 Click: Meet Derbyshire’s psychic poodles Hilda and Talullah! You can watch the video and read the article!! 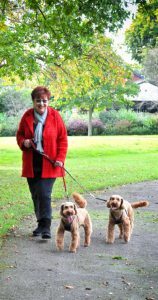 I have been in the business for over 40 years and have a loyal following clients spanning all ages, professions and from all walks of life. My daughter, Katie, has followed in my footsteps and is proving to be a ‘chip off the old block’…. We both use our unique psychic gift to help anyone who needs us. Katie and I would like to take this opportunity in thanking all our customers both in the UK and world wide for reading our weekly and monthly stars………. and for tuning into our radio shows. From January 2017 I will be available for selected telephone readings, this service is for clients who live a long distance away or who are unable to visit me easily. 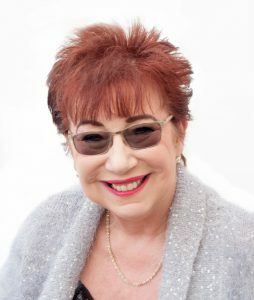 If you would like to book a telephone reading please contact me to discuss and arrange an appointment. I have daytime and weekend appointments available. Please note that a deposit of £10 per person, NONE REFUNDABLE, is required when booking an appointment for 3 people or more. Both my time and other people’s is very precious as I see clients from all over the UK and Europe and always in very great demand and I thank you for your kind understanding. My stars are also published in: The Lancashire Local, Breeze Magazine, Derbyshire Today, Lincolnshire Today, Leicestershire and Rutland Life, Nottingham Topper, Nottinghamshire In Focus, Derby Telegraph (online), Staffordshire Newsletter, Birmingham Mail. 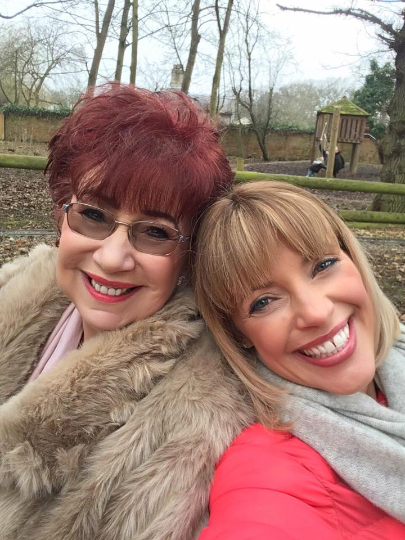 This is a recent photo of me and my beautiful daughter, Katie, who is also a very ‘gifted’ Clairvoyant, who is based in Peterborough, Cambridgeshire. Going Forward, I am now charging a £10 deposit, non refundable, for group bookings of 3 people or more.